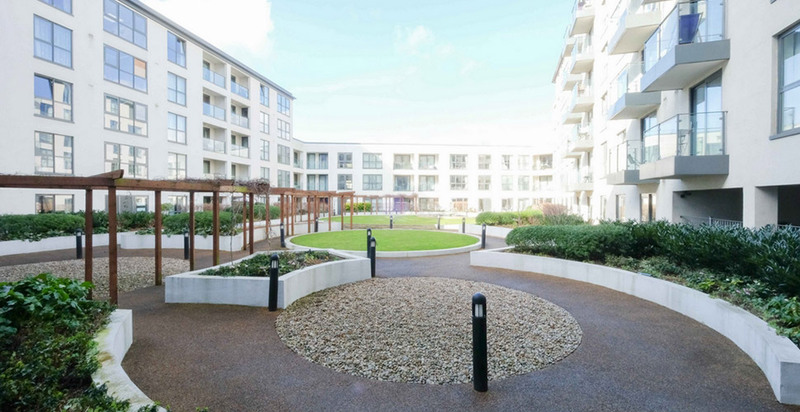 The developer is an Irish company called Tudorvale who have been established since 1997 and their other developments include Bézier in the City and The Regency in Woodford. A prime location within a 10 minute walking distance of London's King's Cross and Caledonian Road stations, St William's Court offers an exceptional new concept in contemporary urban living in an area of fascinating contrasts, a lively mix of new energy, activity and inspiration in the best of company. Fully-equipped Gym with sauna and steam rooms, lockers and showers, 24 hour concierge service, 24 hour recorded CCTV, 70 Underground car parking spaces (subject to separate negotiation), residents’ secure bicycle storage and communal, landscaped courtyard garden and video entry phone. 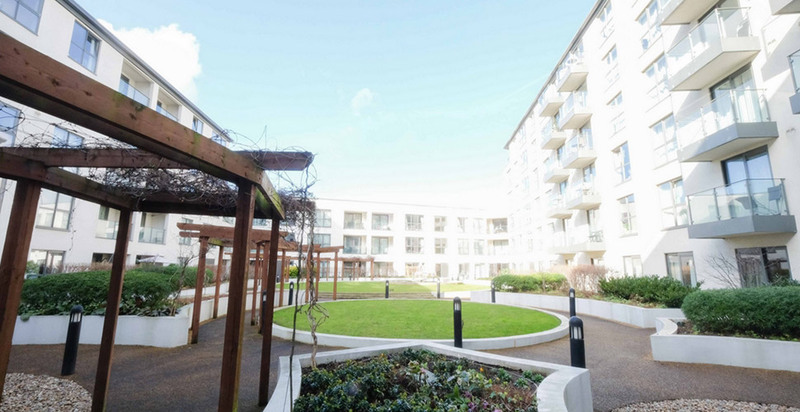 Set in a serene park side location and benefitting from a beautiful inner courtyard St William's Court offers 154 bright and airy luxury 1-bed, 2-bed and 3-bed apartments together with attractive onsite facilities, a perfect balance of fresh modern living and cosmopolitan culture. 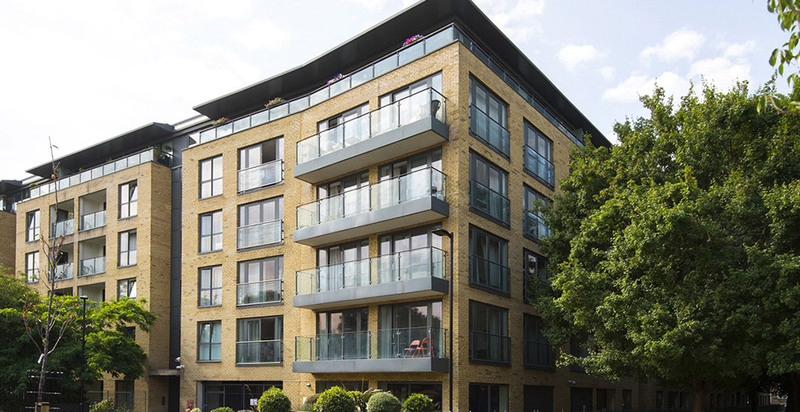 High quality and modern finishes to all areas with timber veneered flooring throughout. All apartments have sound system wiring as well as TV and BT points in the lounge and bedrooms and lounge TV points wiring for satellite. Modern fully integrated kitchen appliances and excellently well finished bathrooms.